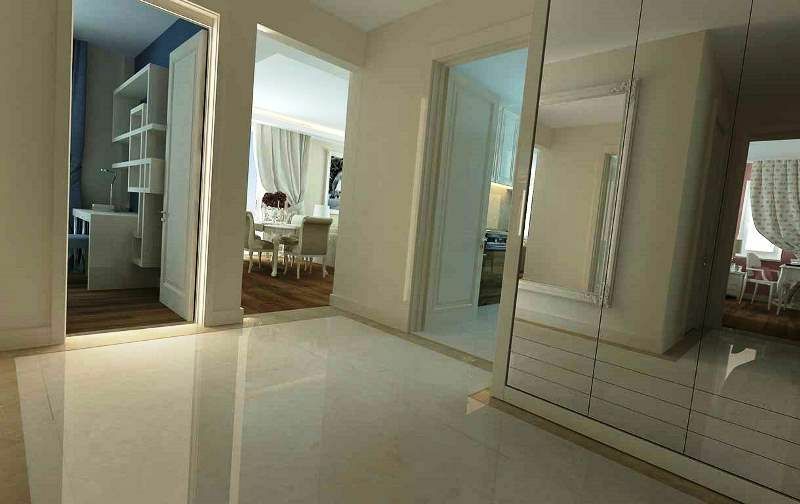 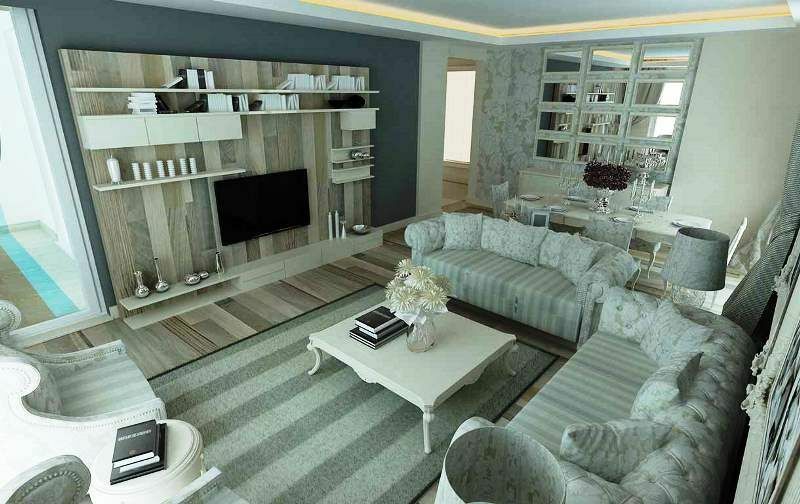 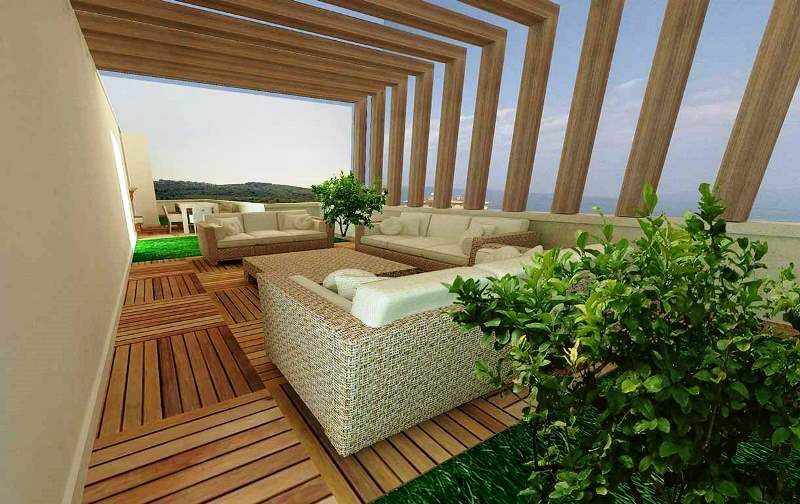 Modern Mudanya family residence properties for sale . 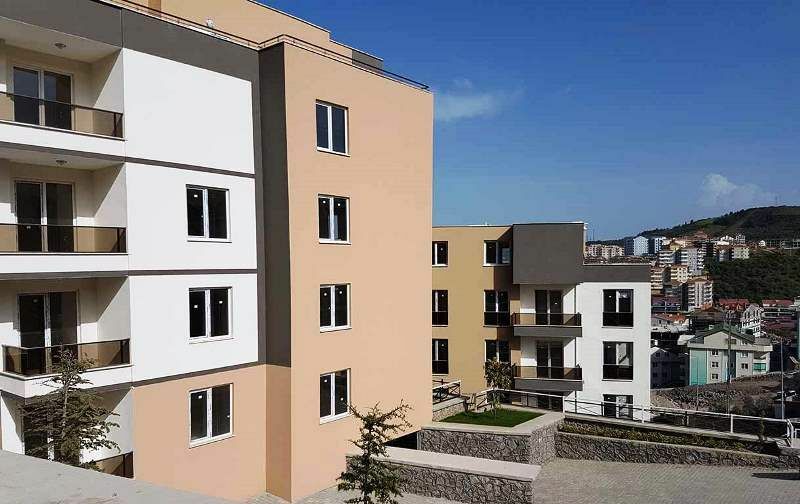 Turkey property for sale Mudanya . 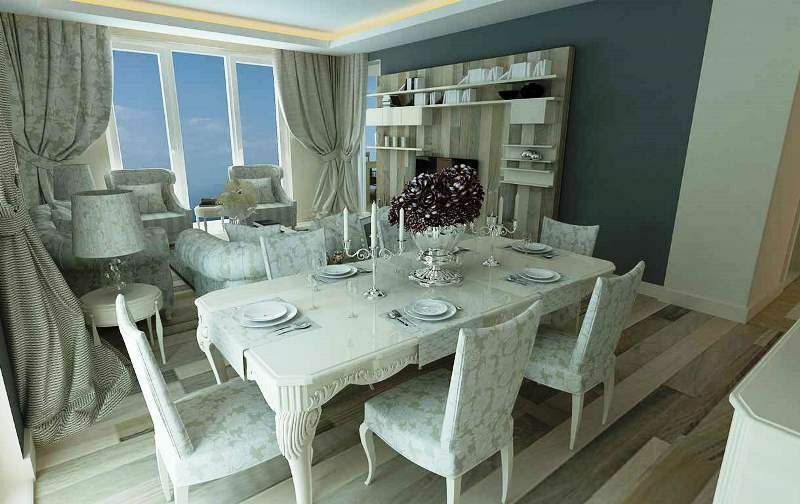 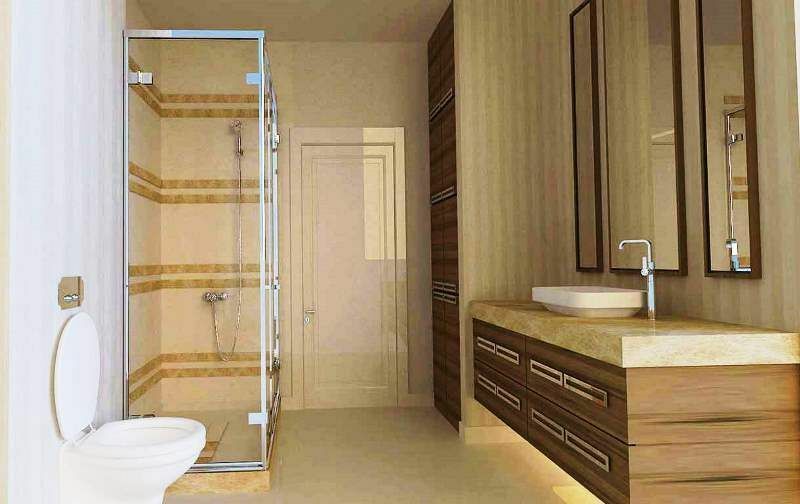 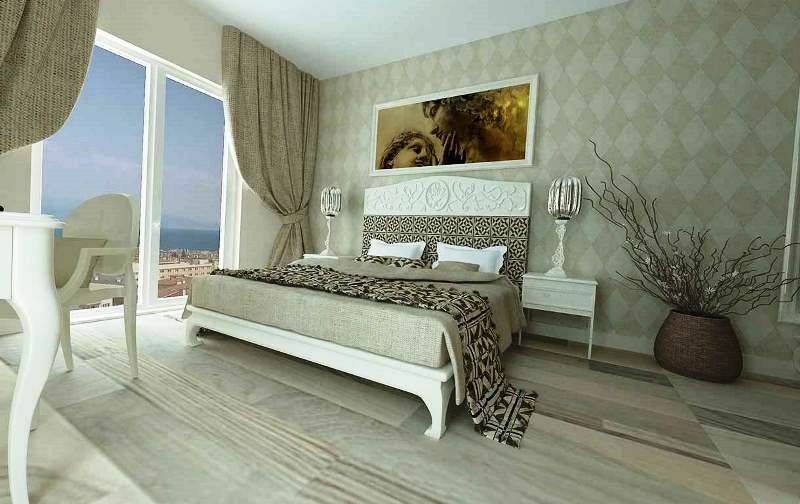 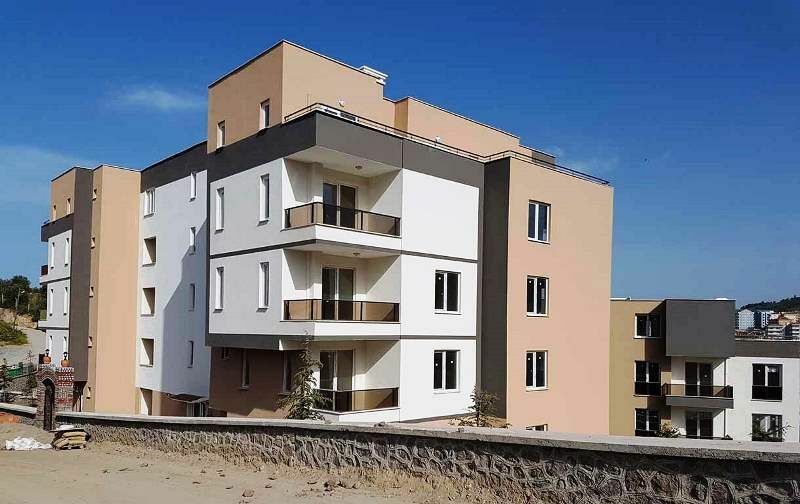 New residence apartments for sale in Mudanya a safe peaceful location close to the sea. 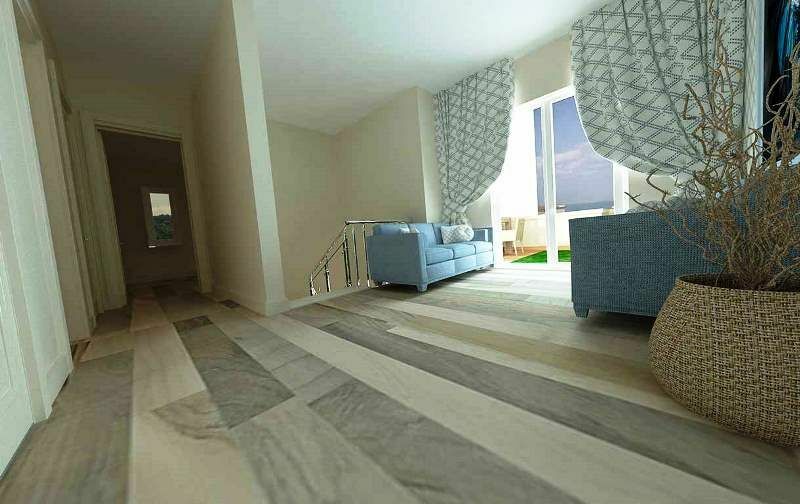 Ideal family properties new on the market for sale. 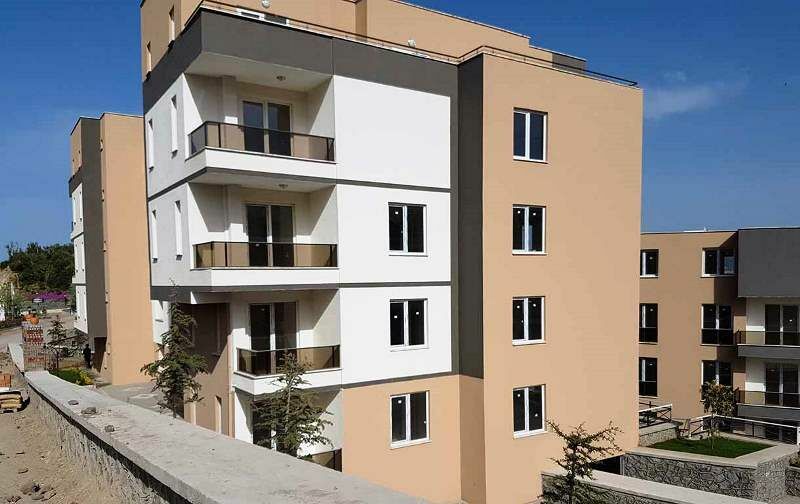 A total of only 20 apartments built in two blocks with communal gardens and car park surrounding . 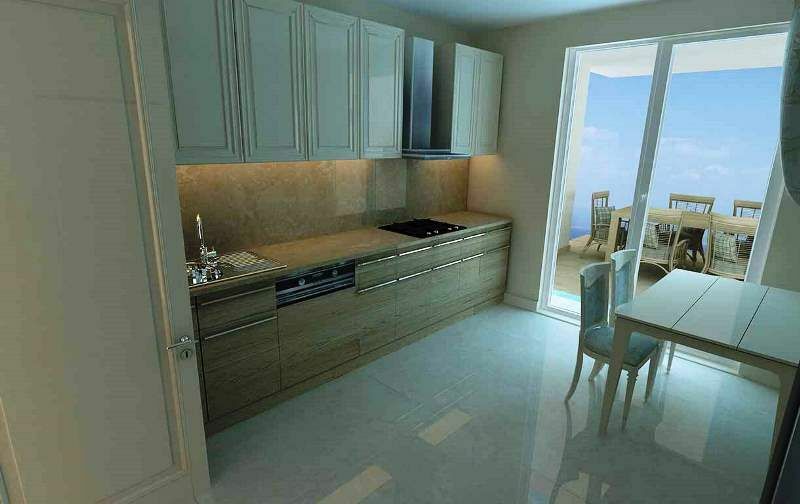 A choice of 3 bedroom and 5 bedroom apartment options. 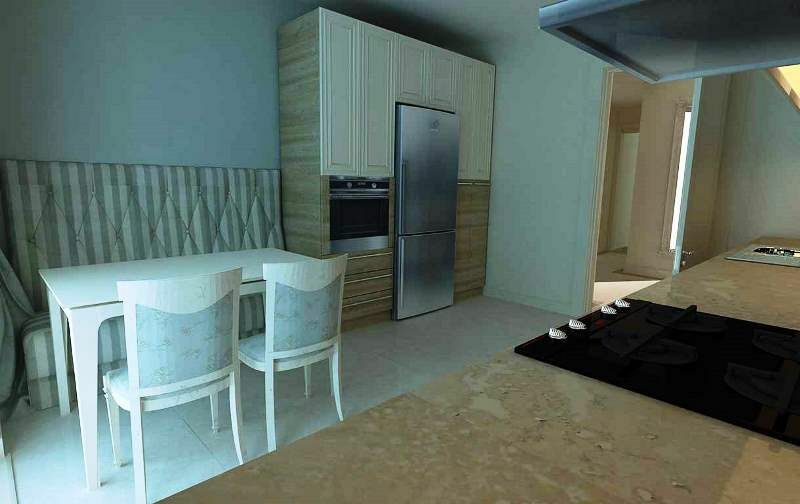 Modern family homes with open plan living style kitchen, lounge and dining area . 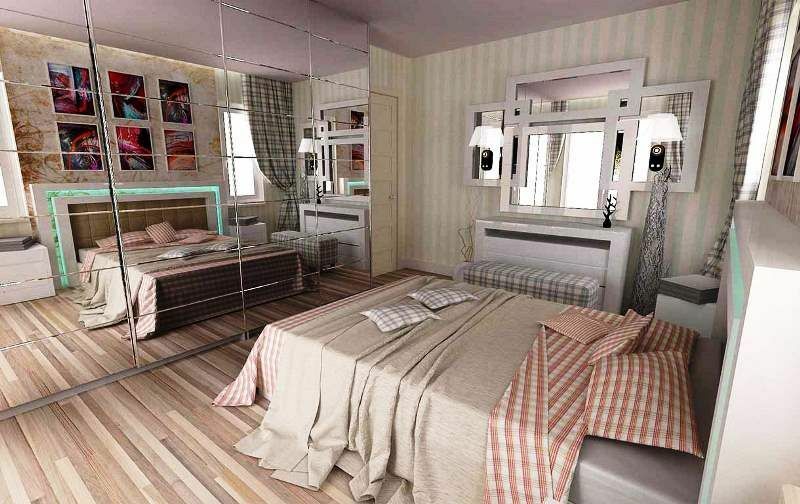 Balcony , good sized bedrooms and family bathroom suites. 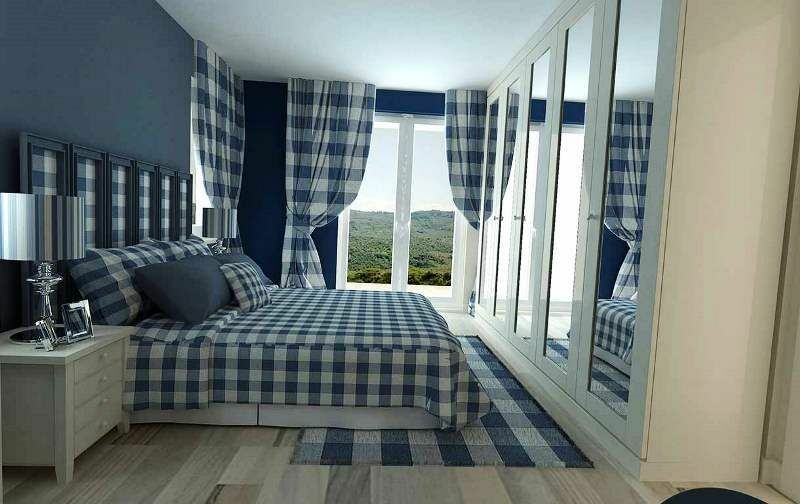 Location is on slight evelvation providing panoramic views town, forest and out to the sea . 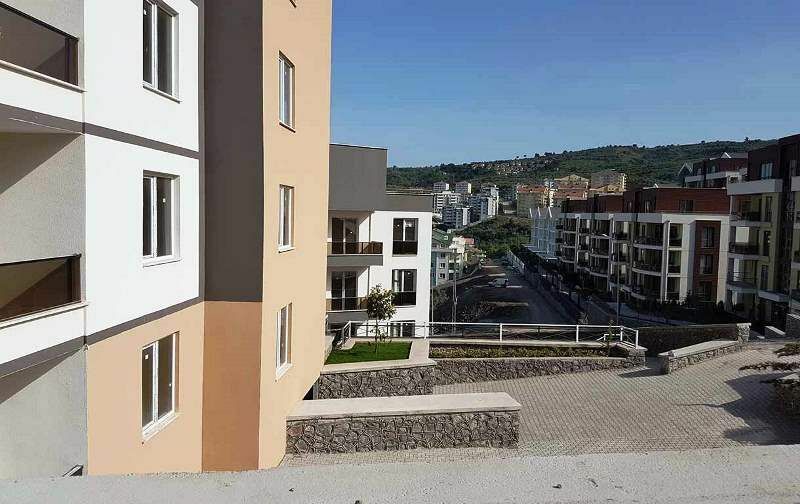 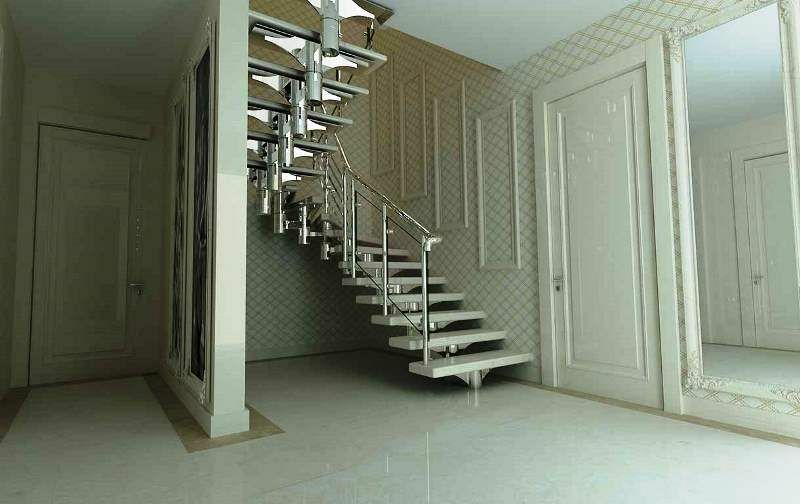 Close to all local amenities , transport, schools, hospitals, shopping, banks and parks.